FFA Q&A: Do You Need Global Awareness to Succeed in Agriculture? 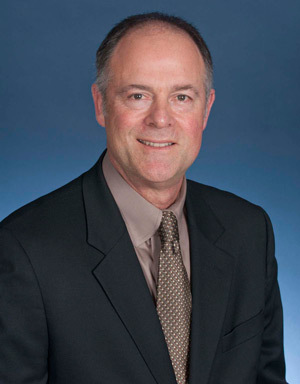 Michael Rouse, the vice president of diversity, philanthropy and community affairs and president of Toyota U.S.A. Foundation, has been with Toyota for 34 years. In 2002 he met with the director of the National FFA Foundation and the National FFA Officers and was impressed by their presence and the statistics and stories they shared. Rouse then became intimately involved in strategies to diversify FFA and has been a key player in the FFA Diversity Project sponsored by Toyota since its inception. Here is a video of some of the great things Rouse and Toyota have supported. We spoke to Rouse to find out why global awareness is so important to students and their future. FFA: Why is it important for students to have global experience? Michael Rouse: Whether they have global experience or not, the globe is coming to America and to them. An understanding of how we interact with other parts of the world allows us to think more broadly to create solutions. Companies want their employees to have or be open to getting global experience. No one will rise to the top without it [global experience]. FFA: Why is FFA and agricultural education the best place to get these skills and experiences? 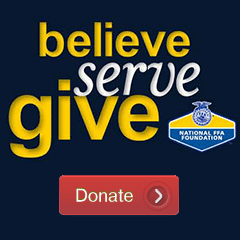 FFA is excellent preparation for life, working with others and the leadership training at all levels. The opportunity to travel to Washington Leadership Conference, the national convention and expo and to other leadership and agricultural conferences is a great way students are exposed to diversity and global perspectives. 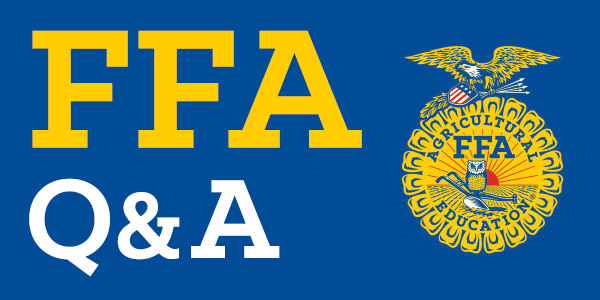 FFA: What advice would you give to agriculture educators preparing their students to be career-ready? Rouse: Number one: Make sure they become members of FFA. Secondly, make sure they become members of FFA. Third…I think you see where I am going here. FFA and agricultural education are so core. Steeped in agricultural education, we have the smartest, most motivated and best potential leaders. Those who go through the discipline of agricultural education and the structure of FFA will come out most prepared. There is no other area of study and set of inter-curricular activities that fit so well together.